Amanah Harta Tanah PNB (AHP) was listed on 28 December 1990 on Bursa Malaysia. It was the first REIT to be listed in the country. As at 31 December 2017, AHP is worth RM 184.8 million in market capitalization. Here, I would list down 8 quick things that you need to know about AHP before you invest. This property is the latest collection to AHP’s portfolio of real estates as it was acquired on 27 April 2015. The property is a 3-storey mall & hypermarket located at Seremban 2, Negeri Sembilan. 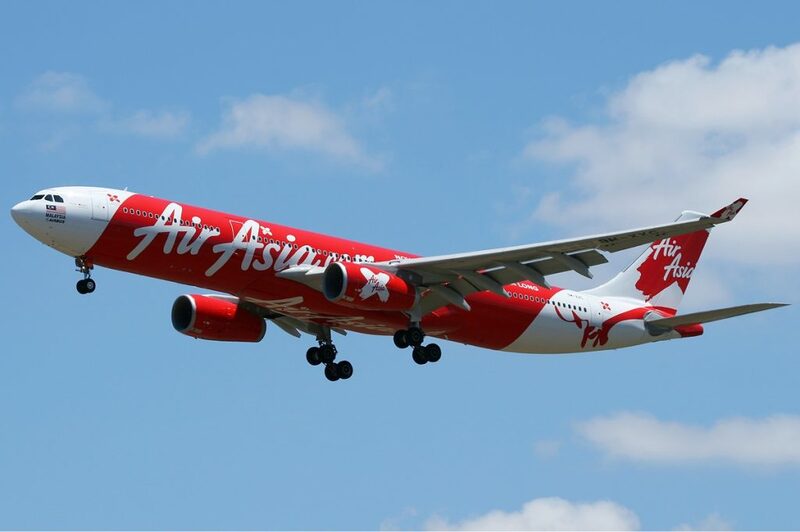 Presently, this property is valued at RM 253.0 million, 55% of AHP’s portfolio value. It is leased Mydin Holdings Bhd for a period of 30 years with its next rental review to be scheduled in year 2019. This property is a 24-storey office building located at Taman Tun Dr. Ismail, Kuala Lumpur. As at 31 December 2017, Plaza VADS is valued at RM 139.0 million, 30.2% of AHP’s portfolio value. This property is a 4-storey commercial building located at Taman Tun Dr. Ismail, Kuala Lumpur. As at 31 December 2017, Bangunan AHP is valued at RM 44.3 million, 9.6% of AHP’s portfolio value. This property is a 4-storey office building located at Taman Setiawangsa, Kuala Lumpur. As at 31 December 2017, Seri Impian is valued at RM 15.0 million, 3.3% of AHP’s portfolio value. The 4 properties above have accounted for 98.1% of AHP’s portfolio value. In addition to these properties, AHP has 3 shop offices which, combined, have a valuation of RM 8.3 million. AHP has reduced its number of properties in its portfolio from 12 in 2010 to 6 in 2015. 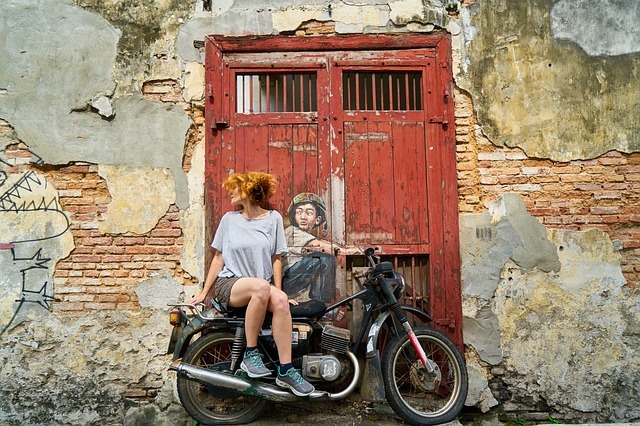 Its existing properties have experienced a reduction in occupancy rates. 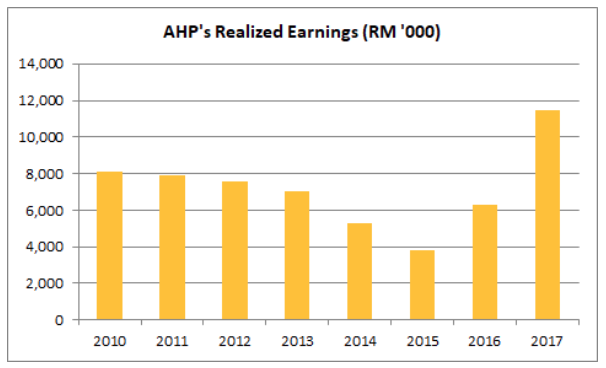 Thus, AHP has recorded a decline in revenue and realized earnings during the period. AHP has completed the acquisition of Mydin Hypermarket Seremban 2, its biggest investment made thus far. This property has single-handedly lifted AHP’s revenue and realized earnings in 2016 and 2017. Apart from Mydin Hypermarket Seremban 2, AHP has not made any major proposal or announcement on acquisition of new investment properties. AHP has two borrowings. They are the Revolving Credit-i Facility of RM 64.8 million mainly to fund the upgrading and refurbishment of Plaza VADS and the Commodity Murabahah Term Financing-i Facility of RM 125 million to partly finance the acquisition of Mydin Hypermarket Seremban 2. 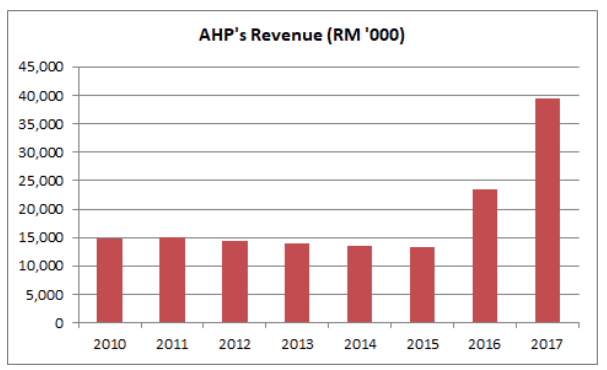 In total, AHP has RM 189.8 million in long-term borrowings, which is 39.3% of its total assets. Thus, thus, AHP’s gearing ratio is in line with the limit of 50% set by Securities Commission of Malaysia. As I write, AHP is trading at RM 0.84 a unit. As at 31 December 2017, AHP has reported to have RM 1.28 in net asset value a unit. Thus, its current P/NAV works out to be 0.66. AHP adopts a distribution policy to declare and pay out at least 90% of its distributable income on a semi-annual basis. For the last 12 months, AHP has paid out 5.20 sen in DPU. 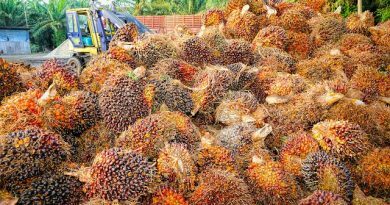 If AHP is able to maintain its DPU at 5.20 sen for the next 12 months, its gross dividend yield is expected to be 6.19%. For individual investors, it is prudent to deduct 10% withholding tax from 5.20 sen when calculating your net dividend yield, as such, I would expect net dividend yield to be 5.56%. 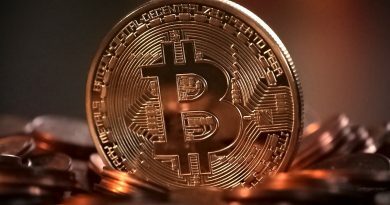 Can A Value Investor Buy Bitcoins?